What’s Holding You Back From Hiking? After interviewing Kate Southall about her new company Hiked, and her comments about her clients being slightly scared about what may confront them in the outdoors, it got me thinking. More specifically, it got me thinking about why there are some people who are scared to venture into outdoors. I reshared the article on a bushwalking forum and a few people were thinking the same thing as I am now. While I have no interest in trying to delve deep into the psyche of anyone who is looking to dip their toe into hiking or camping, it’s a topic that fascinates me at a high level. I believe a lack of confidence and self-doubt would have to be two of the biggest reasons. If I can draw on my own experiences for a moment, I doubted myself when I first went hiking and camping in Warburton. 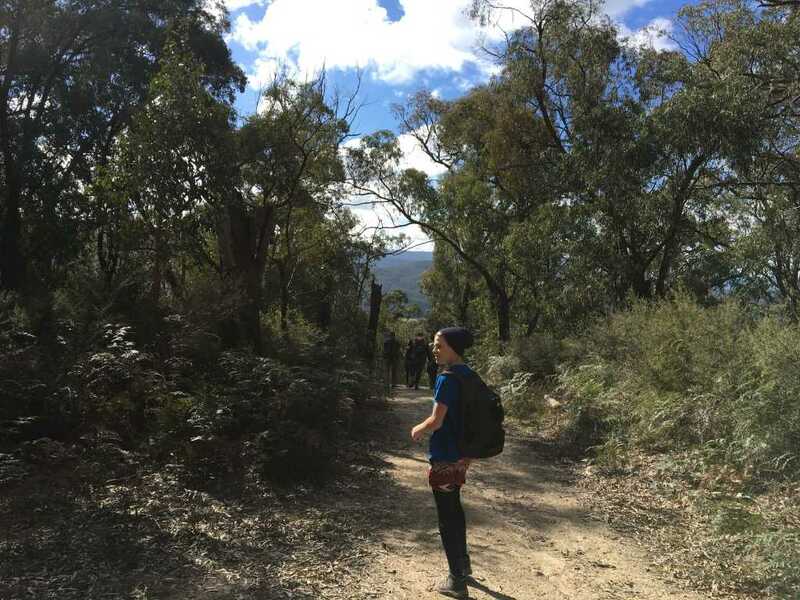 I was doing a 53km hike over two days and, as silly as this sounds, I doubted whether I could cook my two lunches and dinners so I wouldn’t starve. However, I tried to put that to the back of my mind as much as possible, and then once I actually cooked my lunch for the first time, and didn’t burn the crap out of it, my fear/stress dissipated immediately. I guess the point I am trying to get across is that if you do have reservations about getting into hiking and/or camping for whatever reason, rest assured you aren’t the first and you won’t be the last. The best piece of advice I can give you is to find someone who is potentially in the same boat and take the plunge together. 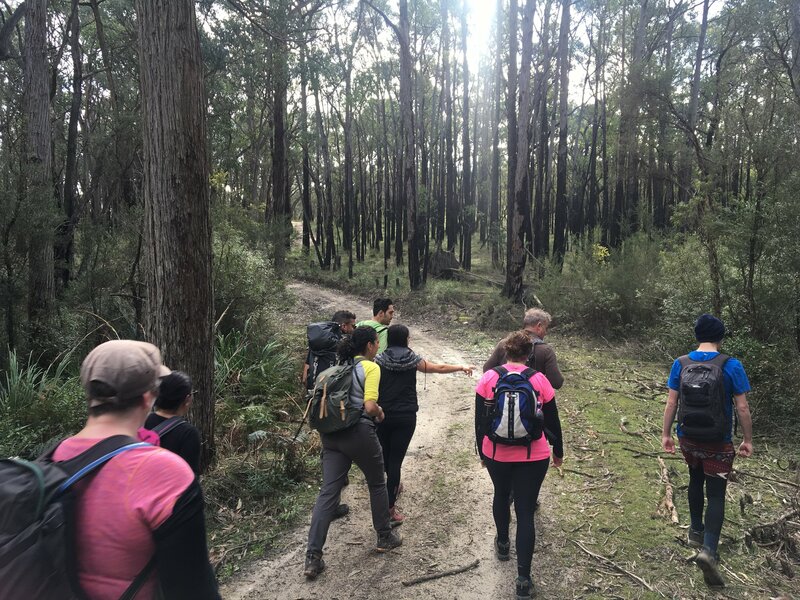 Furthermore, there are plenty of social hiking groups out there for you to get involved with where someone can do all the thinking for you, and all you have to do is turn up and start walking. If you are interested in getting into hiking or camping, put aside any of those fears you might have and just go do it. You’ll be surprised at what will happen when you do.